Kirsty-Leigh Porter has confirmed she is expecting her first child with her partner of three years and has just months left of the pregnancy! Speaking to OK! 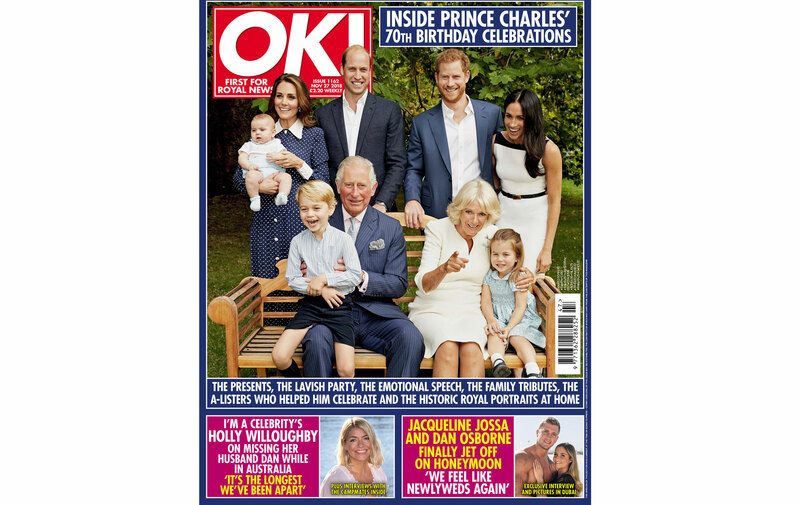 Magazine about when the couple found out they were expecting, an overjoyed Kirsty-Leigh gushed: ‘We were really, really happy. You just feel everything at once. Although the couple have not revealed if they are having a little boy or girl, they have confirmed that they are six months into the pregnancy so their baby should be born early next year. Kirsty-Leigh and Paul have been dating for three years but she explains that their relationship feels so effortless and that’s when she knew she’d met the one. With a baby on the way the couple have spoken about reaching the next milestone in their relationship and tying the knot but they’re not in a hurry. Kirsty-Leigh explained that they really want the baby to be there and there’s still so much to organise before he or she arrives! Good luck Kirsty-Leigh and Paul – we look forward to seeing the first pictures of your little bundle of joy!